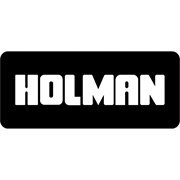 The Holman professional Rain Gauge measures rainfall in millimetres over a set period, usually 24 hours. 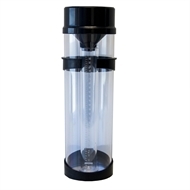 Just like commercial rain gauges, it has a housing (outer cylinder) to protect the measuring cylinder inside. The top of the gauge or funnel has a larger surface area than the top of the measuring cylinder. 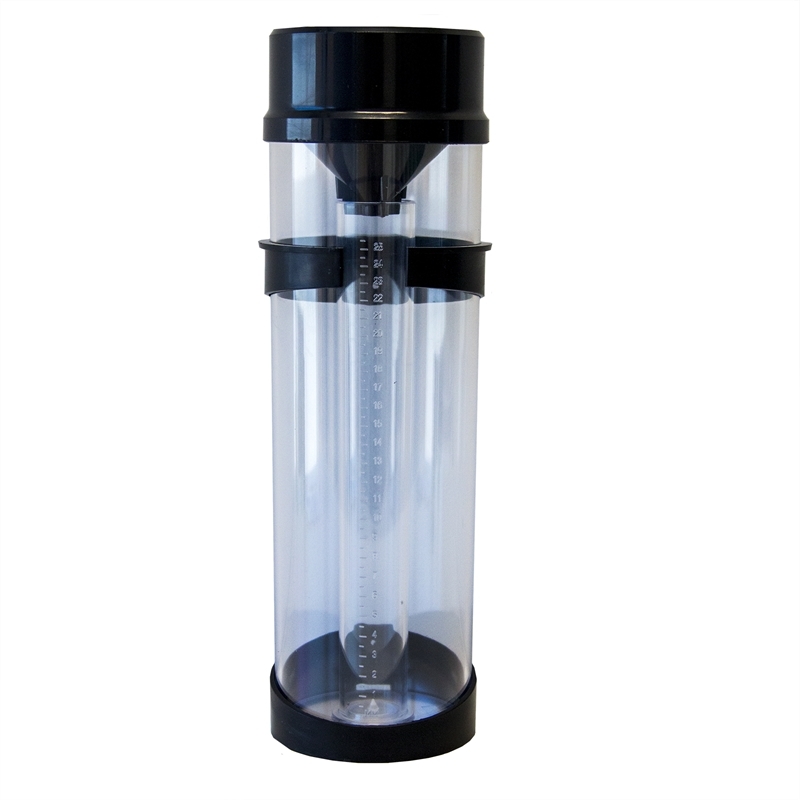 The extra rainwater collected makes it easier to read the measuring cylinder and improves accuracy.